Judah was born in Bridgeport, Connecticut, and was trained as an engineer. 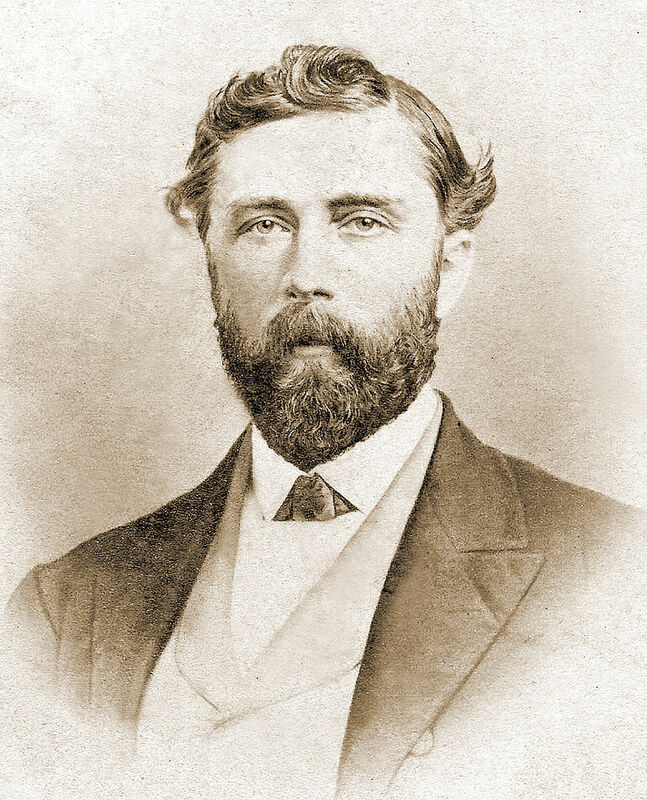 He built the Niagara Gorge Railroad and engineered eastern canals before he was hired in 1854 to survey a railroad near Sacramento, California. 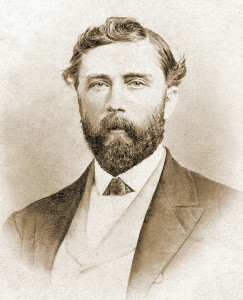 Believing it possible to extend the line across the Sierras, he promoted the idea to financiers, who formed the Central Pacific Railroad, with Judah as its chief engineer. When his financiers vacillated, Judah traveled to the East Coast to raise capital on his own, but succumbed en route to yellow fever. His early efforts were the beginning of the Central Pacific-Union Pacific, the transcontinental railroad finally completed in 1869.